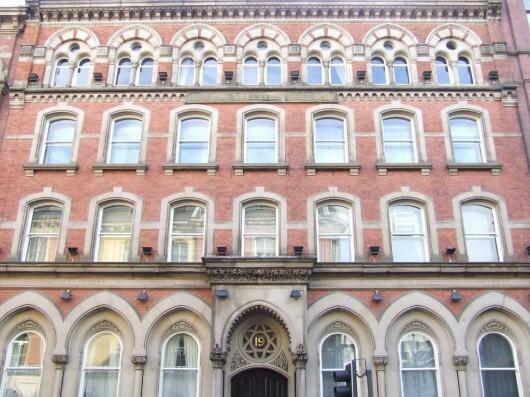 The brickwork fa ade of 19 Wellington Street is Edwardian elegant and thoroughly handsome. This building is home to seventeen beautiful living spaces; ranging from studio to apartments with three en suite bedrooms. To describe 19 Wellington Street as grand would by no means be an exaggeration.